But back in 1994, starting a company seemed like the least risky career option. Figure 1: This video gives a good overview of our approach to grid generation circa 1988. More relevantly, John and I had spent the previous three years working in a small business (MDA Engineering) owned by Prof. Dale Anderson of CFD textbook fame (Computational Fluid Mechanics and Heat Transfer by Anderson, Tannehill, and Pletcher). Prof. Anderson advised both of us in graduate school at the University of Texas at Arlington and sprung the idea of going to work for him at the end of my thesis defense. John and I spent weeks mulling over the idea of trading a nice job at a big defense contractor for a new one at a small shop. We found ourselves comparing it to an engineering-themed episode of the TV show Thirty Something. But as things often go in the defense business, General Dynamics was looking to decrease headcount, an activity for which they used the horrible euphemism “right sizing.” John and I submitted our notices before we could be right-sized. We thought we had avoided the more “soap opera” aspects of our Thirty Something episode until we had an untimely encounter with a director of engineering in the restroom at work. He wished us the best of luck at MDA Engineering but did so in the presence of one of our friends from the CFD group. Unfortunately, we hadn't yet told anyone in the group about our plans. Prof. Anderson's six-person company conducted R&D in the computational sciences unsuited to the academic environment. His academic advising changed to business mentoring when John and I joined MDA. From the start, he made it clear that our opportunity was to learn how a small business worked so that at some future time we could do it on our own. His words still motivate me today. 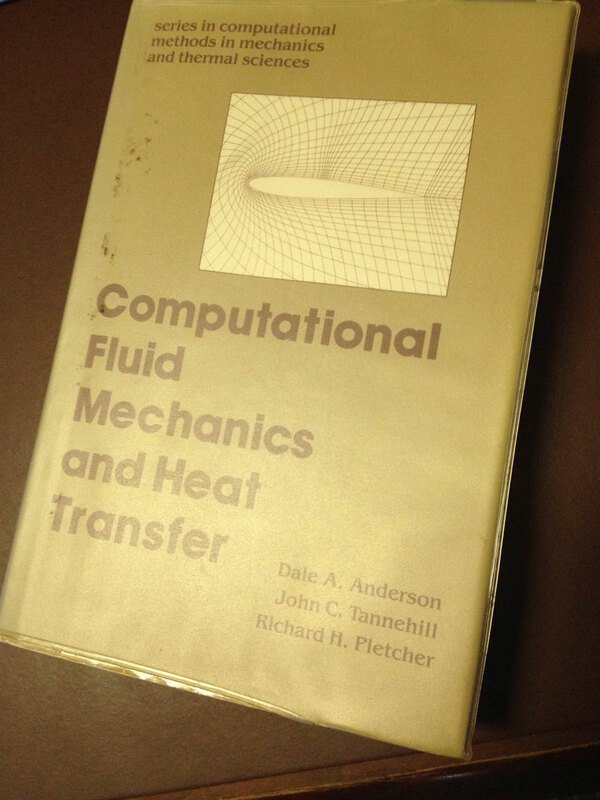 Figure 2: The airfoil grid on the cover of Computational Fluid Mechanics and Heat Transfer by Anderson, Tannehill, and Pletcher is from John Steinbrenner's research for his master's degree at Iowa State University. After three years working for Prof. Anderson, we probably would've been happy to continue developing GRIDGEN for various government customers, but no such opportunities presented themselves despite our proposals. Yet, we had about a decade of grid generation experience all wrapped up in GRIDGEN – and that, we felt, had to be worth something. So, sitting one hot Texas summer afternoon in J Gilligan's Bar & Grill near the MDA office and UTA campus in early 1994, John and I were trying to determine how much damage we would do to our professional reputations if our new company crashed and burned after a year. In the end we decided that we'd still be employable. I wish the decision had been more glamorous, like some sort of “Eureka!” moment leading to the creation of an organization that would save the world or at least transform CFD. But grid generation isn't like that, especially not the glamorous part. And perhaps John and I are just duller more conservative than that. It was simply a matter of economics – we figured we had a decent chance of continuing to earn a living while working on this one aspect of CFD that few others seemed to like. Writing this article made me wonder whether we'd do things differently if starting over today. Would we build some sort of “freemium” business around an open source version of GRIDGEN? That's not as farfetched as it sounds because back in the day you could (with some restrictions) get GRIDGEN's source code. In fact, you can still get it today (fresh from 1994) from the Open Channel Foundation, the successor to NASA's COSMIC, for $500 plus $60 for the hardcopy documentation. Once we convinced ourselves of our future employability, things fell into place rather quickly. We paid an attorney what was an obscene amount of money at the time to file papers of incorporation, we found an accountant who was happy to bill us to compile our meager financial statements, we made a trip to Office Depot, we filled up my home office and voila! – Pointwise came into existence on 10 November 1994. Oh. I almost forgot. We had to come up with a company name. We are all fortunate that “Discrete Partners” didn't make it past round one of the downselect. But I honestly don't recall any of the other candidates. Pointwise just seemed logical if nothing else. You got “point” like in grid points and you got “wise” which is a nice thing to claim and you got “pointwise” as in the pointwise successive over-relaxation algorithm we used in the software for certain operations. 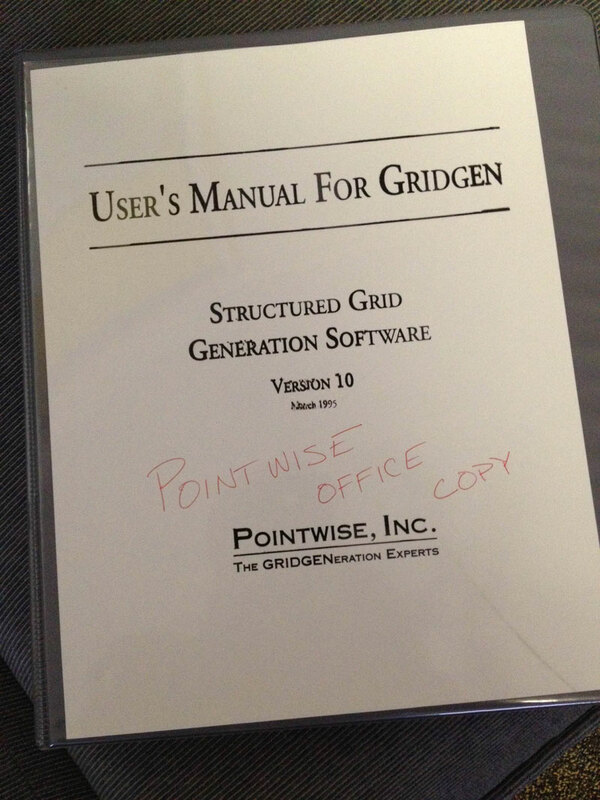 Figure 3: Do you still have your copy of the Gridgen Version 10 User's Manual? At this point we found out who the unbelievers were. There was the former colleague who gave us a “good luck” laced with disgust and incredulity. And there was another fellow who was just a bit more blunt: “I gotta tell you, I think you're crazy.” The latter may be true, but it didn't make Pointwise a bad idea. And, yes, those words also motivate me today. Since that time Pointwise has outgrown my house. 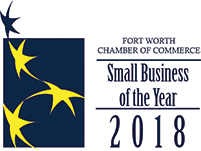 We are located in an historic building in downtown Fort Worth, Texas, and have become an international company with 12 distributors scattered around the globe and users in multiple industries around the world. We have been fortunate to work with some really great people. “Has it been 20 years? That went by fast. Twenty years ago we made the jump to light speed (at least it seemed like it), production RANS analyses, top 500 Beowulf supercomputing and GRIDGEN – it was a big jump from panel and other CFD methods for us. Underpinning this computing evolution has been the ability to generate grids, structured, unstructured and hybrids – thank goodness for Moore's law. Grid generation doesn't get much acclaim. Few people see or know about the difficulty involved in developing the complex grid on crappy surfaces. They just see the end result, pretty CFD pictures. “The ability to analyze more complex shapes has grown significantly over the years that GRIDGEN grew to be Pointwise. What has really made the CFD analysis evolution work for us is not a piece of hardware or software, it has been our own Todd Henderson. Todd has been struggling with grid generation, computing hardware and CFD software throughout the past 20 years. Todd has put Pointwise software and support to the test uncounted times over these many years with all kinds of challenges fed back to you, and help you fed back to us. And we have been joined on our journey by two dozen of some of the most professional and personable people working in CFD today. Our first hire was Erick Gantt. “Thinking back to the days of my move to Pointwise, there are a couple of things that stand out,” Erick remembered. “First was actually making the decision to leave my job at a very large defense contractor to go to a very small, very new software startup. However, events at my former company had taught me that there was no sure thing at any company. So the prospect of starting something new and having a tremendous impact on the daily operation of a small company was simply too compelling. A real office with actual windows was also pretty attractive! And although I knew I would miss the really cool projects I had been associated with at my former employer's, I also knew that working at Pointwise would expose me to a much broader application of CFD. That has turned out to be more true than I ever expected. As we mark our 20th anniversary, we will be revisiting our past and looking toward the future, culminating our celebration with the Pointwise User Group meeting 2014 in Anaheim, California, in November. We hope you will be able to join us for that event. We have reached this place in our company's journey because of the enthusiasm and support of engineers and partners like you and we would like you to be a part of our celebration. You can learn more about the Pointwise UGM 2014 on our website at www.pointwise.com/user-meeting.